My favorite times to coupon shop are when the stores have everything on sale! Holiday weeks have more items on sale than regular weeks. They often advertise items very low to entice shoppers to spend a bit more. As a coupon user, I know that these weeks are loaded with top manufacturer offers too. Manufacturers start to issue their coupons in newspaper inserts, with printable links, and digitally about 14 days before the holiday itself. This makes a perfect time to coupon shop. #6 Easter. This week is the time we first see spring grocery brands peek out. Ham is on the cover of every ad, and bunny cakes fill the bakery. 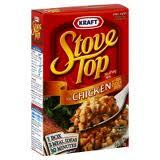 I usually look for side dish staples that can be adde to any meal during this weekly sale. Items like Velvet shells and cheese, or Rhodes dinner rolls are sure to be on sale. Why? Because they go well with ham! Eggs are also a deal for Easter, so think ahead to any menus that you can rely on eggs. Cakes like Pillsbury, Duncan Hines and Betty Crocker will have deals, breakfast casseroles companions like Jimmy Dean, or frozen bagged veggies from Green Giant, and French toast companions like Aunt Jemima Syrup make wonderful cheap food selections when the eggs are so cheap. Gather those coupons, and be prepared. #5 Memorial Day & Labor Day. I put these two together because the sales are almost identical. 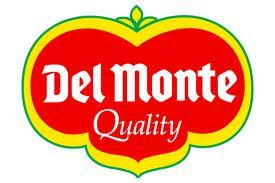 Usually you will find lots of convenience foods. Lots of Deli deals, lunch meat like Land Of Frost, and Kretchmeier, look for soda and alcohol beverage deals, many easy to prepare kit types of foods. You'll see either Oscar Mayer or Nathan's hot dogs in the ad. 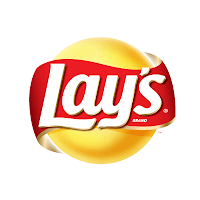 Lays Chips usually hit the front page. 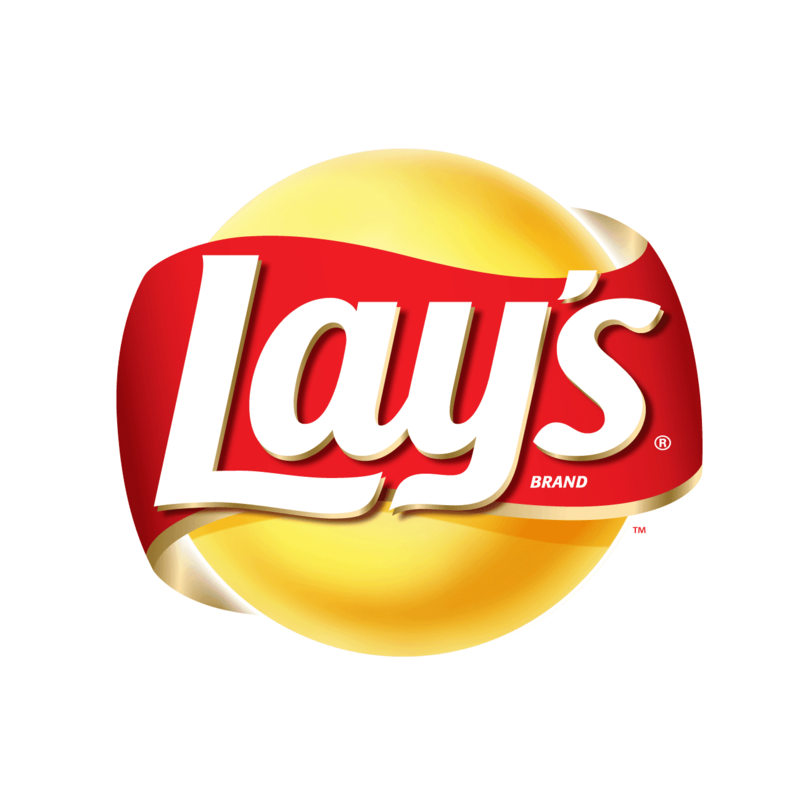 Look for peels from Lays about 2 weeks before each holiday for free dips when you buy 2 chips. Easy open a can types of foods are in these sales like Bush's Baked beans, or Suddenly Salad pasta kits, and even Dole Canned fruits. Look for huge deals in condiments in both these sales. KC Masterpiece and Sweet Baby Rays often hit the front page, and just about any brand of ketchup, mustard, mayo and relish will be on sale. Have your coupons ready. #4 Cinco De Mayo. This may be our families favorite sale. Everything in the ethnic Mexican foods aisle goes on sale. All I have to do is collect all the brand coupons a few weeks before the first week fo May and plan to stock up for the next 6 months. If you never prepare tacos, nachos, or baked burrito pie, this holiday may not be for you. In our house, we make all these foods regularly. Start planning in March. Send emails to your favorite brands like Wholly Guacamole, Old El Paso, Herdez, Chi Chi's, or Mrs. Renfro's to ask for coupons. You will have them in time for the store to put your items on sale. Tip: Ask for Margarita ingredient brands too. #3 Christmas This is probably the holiday you think of first when talking about shopping. With grocery sales, it's decent, but not the top. We often see deep discounts in the meat department. You'll also find seafood selections on sale, and plenty of pre made cheese and fruit plate deals. For coupon shopping you will need to look for items that go along with party planning. Look for deals on Nabisco crackers, Kraft cheeses, Prairie Farms ingredients, and all spices. #2 Thanksgiving. It's a doozie. Full ad, that usually runs longer than a week. Of course you will find deals on Turkey. Keep in mind, you can usually pick ups frozen turkey for the same price as a chicken! I tend to pick up a couple, then make a turkey for soups and stews in January. If you want, take your frozen turkey to the meat counter and have it sawed in half. You'll also find all kinds of coupon match ups this week. Look for regular coupon brands like Campbell's, French's, Rhodes, Sister Schuberts, Pillsbury pie crusts, Cool Whip, and many more. They will ALL be on sale, and most will have coupons that match. This week's sale is so big, you'll find many more items marked down once you get in the store. I usually cut my shopping the week prior just to double up my goods this week. I normally would spend $100 per week, but for this time, I skip the week prior and spend $200 in one week. I can get $400 for $200 easily. #1 New Year's Eve. Does this surprise you? That New Year's is at the top of my list? It is a little surprising. The brands on sale here are pantry staples. All the things you need to make appetizers, or to flavor other foods. I usually stock up with pepperoni peppers, olives, roasted red peppers, cans of green chili's, and cream cheese. Many of these items are shelf stable, and many are freezer worthy. Look for coupons that expire 12/31 and use them up this week. There are also deals and matches on mixers in the liquor department, and baking ingredients you can use year round. Paper goods like plates, cups, and utensils go on sale. Add in some everyday things like toilet paper and laundry detergent and you have a winner. This week most shoppers are not shopping. The stores know it and are enticing you with great coupon matches.